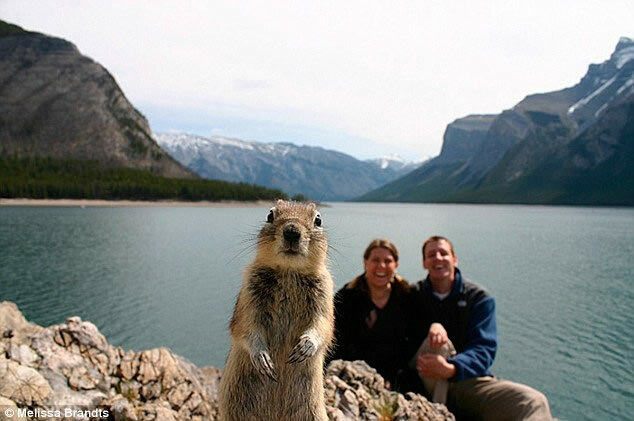 Perhaps you have heard of the squirrel photo crasher? 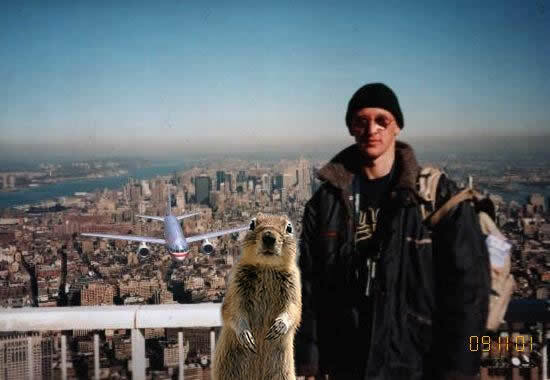 Well I have just discovered an earlier photo of that same squirrel! That's kind of a grim way to mark 7000, innit?